1. you aren’t “gaga” about dogs (especially French Bulldogs). 2. you dislike reading for fun and humorous entertainment. 3. you’re a perfect teen that never does anything wrong or devious. 4. you can’t relate to a “Frenchie crazy” 13 year old boy from a single parent home with an interfering and quirky Grandma living nearby. 5. you’ve never wanted anything so badly that you’d do ANYTHING to make it happen! Sailing along the Pacific Coast, means donning a Scala hat, especially at the age where brown spots magically appear daily. 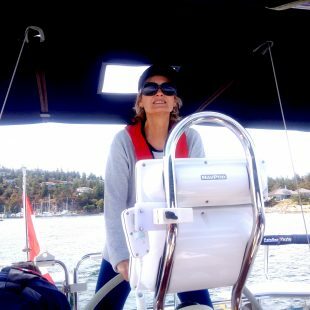 Wearing a broad brimmed hat on the water is mandatory, regardless of its lack of a fashionista appeal. 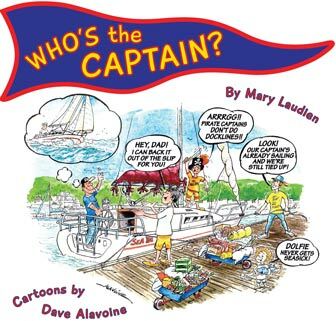 Movies and TV ads never show the woman aboard a sailboat in an ugly hat or flattened hat hair. Oh no, they look gorgeous, nautical, tanned and relaxed. 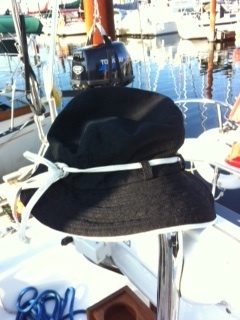 Reality, the Scala hat can’t just be any cap, no, it has to be full-on with a wide brim for maximum sun protection. 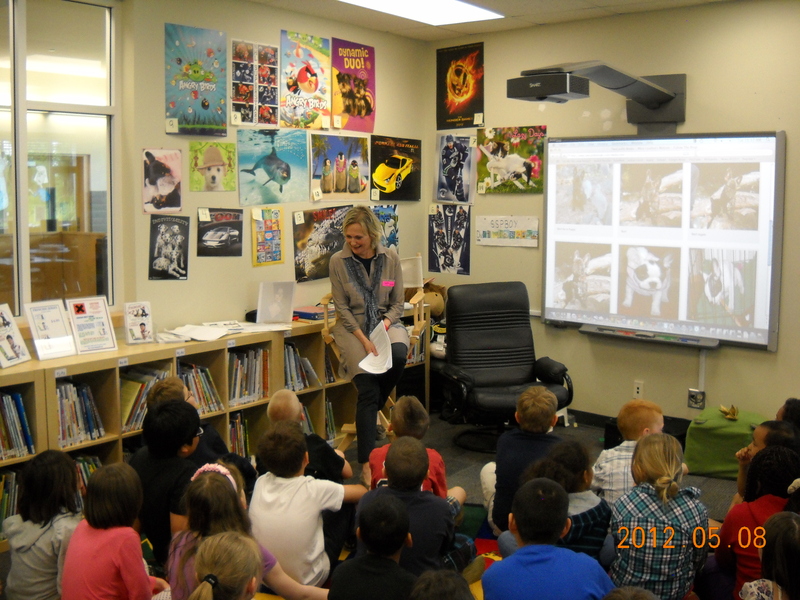 What a great time we had together last week at the Nanaimo Wellington Branch! 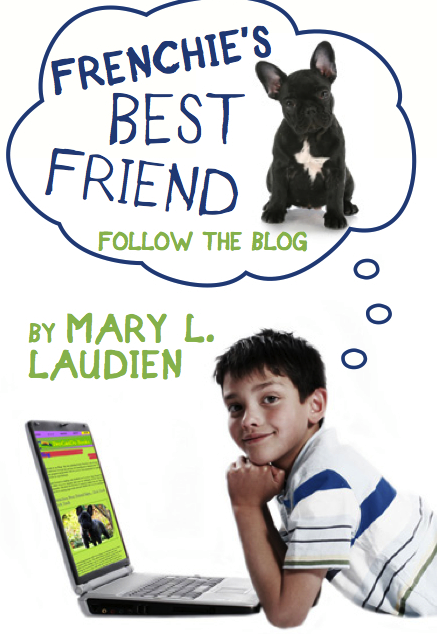 It was great fun sharing the first two books of the Frenchie Series with the participants of the Summer Reading Club. Nothing is more enjoyable for an author of juvenile fiction to have the participants laughing during the readings and commenting on how they can personally relate to the novels. 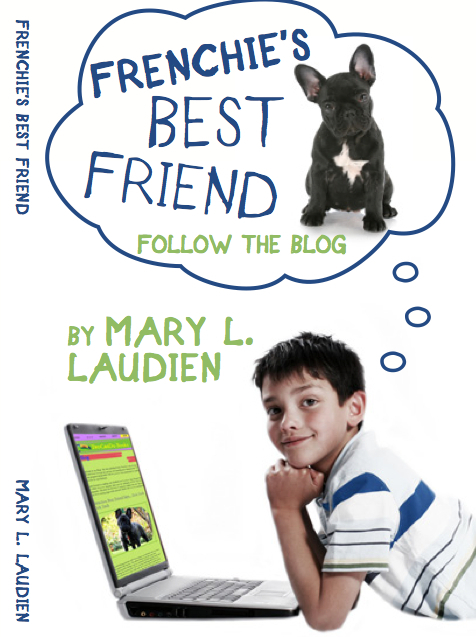 Nanoose Bay author Mary Laudien is having a blast writing humorous, contemporary novels for anyone who loves their pet. She shares that enthusiasm with young readers at the Wellington Library’s Summer Reading Club Thursday(July 5 ) at 2 p.m.
Laudien, a retired principal from West Vancouver, is writing the third book in her Frenchie series, aimed at nine to 12-year-olds, ages that she believes engage in reading through humorous books they relate to personally. 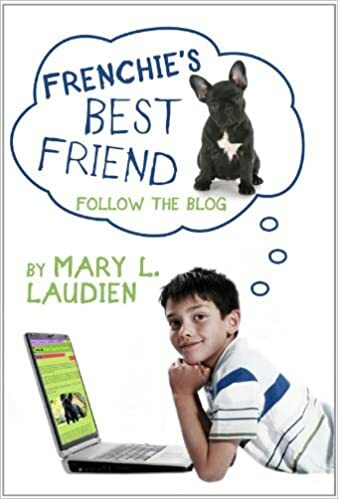 With summer reading upon us, Mary Laudien is excited to share the first two books of her Frenchie series as a way to inspire kids to read and write blogs over the long summer break. 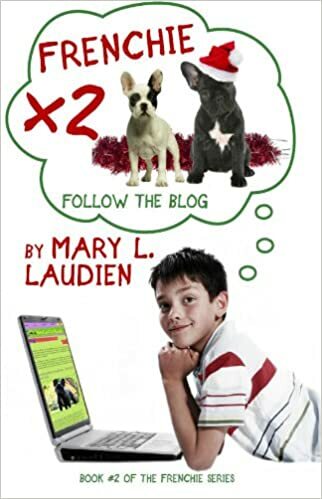 This is an author visit for absolutely anyone who likes having FUN, reading HUMOROUS BOOKS and is GAGA over their PET (French Bulldogs, in particular!). 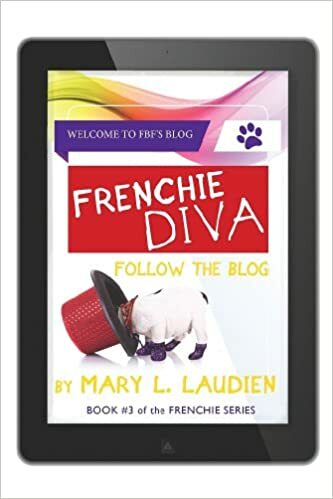 Mary is writing her third novel in the Frenchie series and she is excited to share her first two books with anyone who meets the above criteria!